Hello! We are excited that you are joining our parish community. 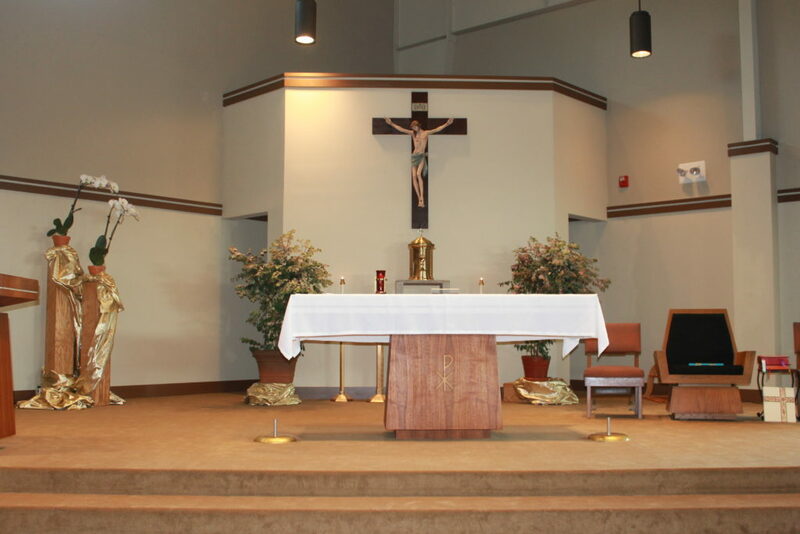 St. Francis of Assisi Parish is the hub of the Catholic community in Nixa, Missouri. Whether you are new to the area or just looking for “your” parish, you’ve come to the right place. We look forward to celebrating Mass with you and meeting you afterward during coffee and donuts! If you are attending Mass at St. Francis of Assisi regularly, we encourage you to register as a member of the parish. As a registered member, you receive emailed and mailed notifications of changes in parish activities or Mass, participate in Faith Formation classes which are free to all members, participate in the ministries of the parish, receive a mailed copy of The Mirror (our Diocesan newspaper), and receive tithing envelopes. Plus we want to get to know you! 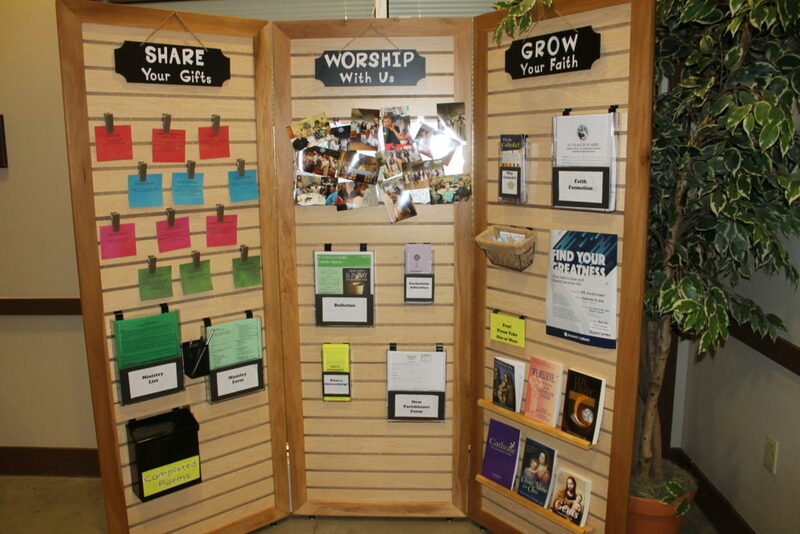 If you wish to be a member of our parish, send an email to office@stfrancisnixa.org, call the office, or drop a note in the collection basket with your name, address, phone number and email address to get the process started. Or fill out the New Member Registration Form and drop it in the box on the information board. Our parish needs parishioners like you to help our community continue to grow in our faith. Being a participant, and not a bystander, in our parish is rooted in our foundation as a Total Stewardship Parish and is evident in our parishioners’ Stories of Stewardship. So what can you do to engage with your new faith community?